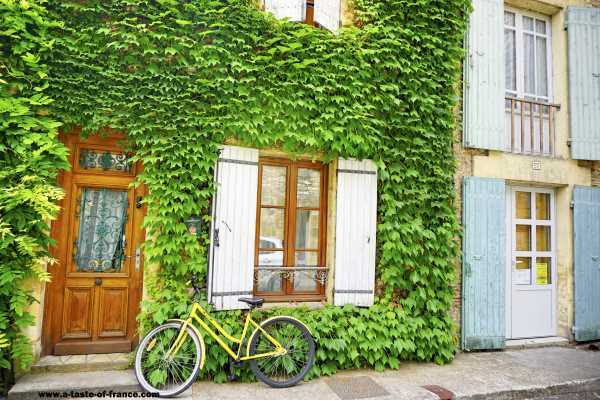 The Loge Daniel farm, our guest-house is a charming renovated longère in a large and lovely garden, in a small hamlet, only 2 km from the town centre. 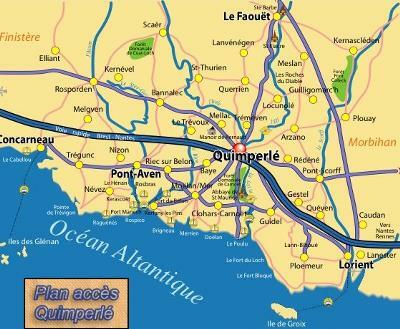 Quimperle is situated half way between Quimper and Lorient, near Pont-Aven and Concarneau. 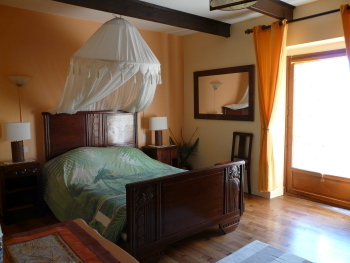 We offer 2 very comfortable rooms: the first room is equipped with a double bed and a French window opening on the garden, the second one with 2 single beds, a bathroom and separate WC. 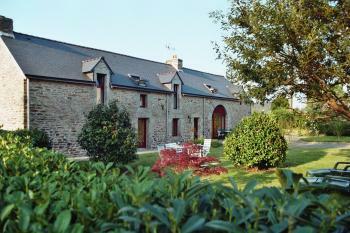 The rooms are on garden level and have a private access. Private TV lounge with kitchen facilities. 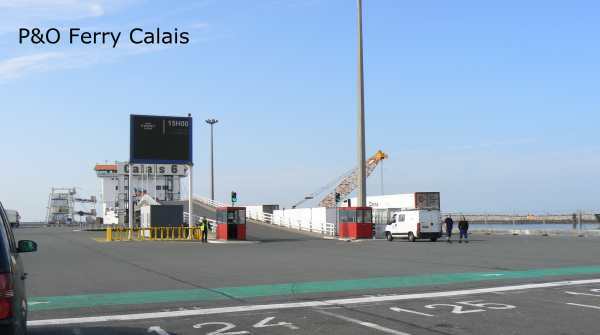 Private car park.